This has the look of an older neighborhood and newer neighborhood and that is because there have been added sections expanding the subdivision over the last 10 years. 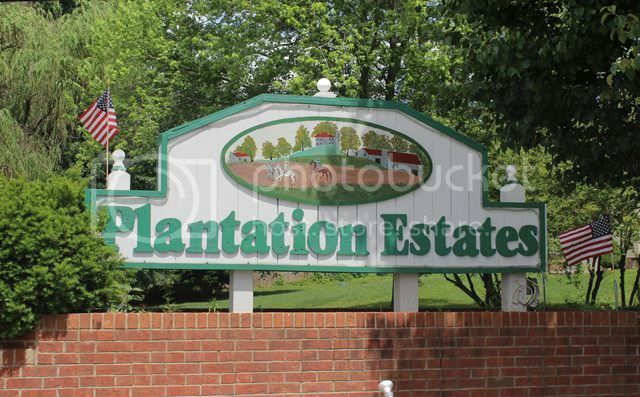 The original Plantation Estates started in the late 1980's and now it is a very large subdivision. The first homes were on large lots with lots of trees. The newer part of the subdivision has homes closer together and on city sewer. This gives home buyers lots of choices from new designs to the old classics. Styles vary that you can find one of every kind. Prices start under $200,000 and go up to $400,000. The sizes are as wide as the styles with the smallest being right under 2000 sq. ft. to many that are near 4000 sq. ft. You might even find a few homes with swimming pools here. The new sections have an HOA. Plantation Estates is located in the city limits with underground utilities. 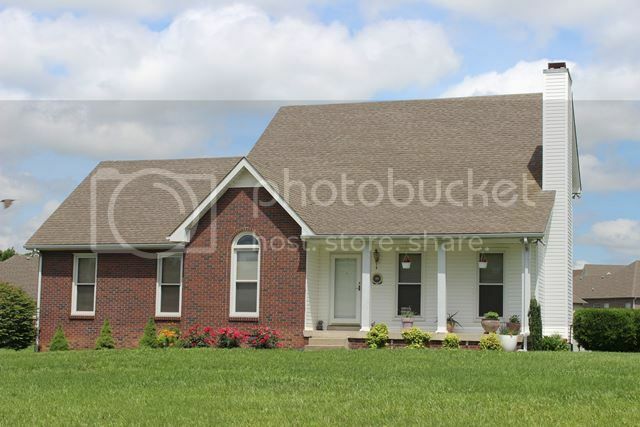 It has an extremely convenient location less than 10 minutes to Ft. Campbell or Interstate 24 at Exit 1. There are restaurants close by and also a Publix. 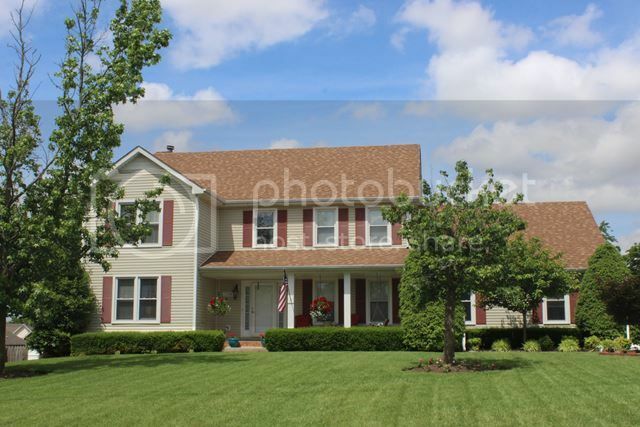 Home buyers that work on Ft. Campbell love this location as it is close enough to come home for lunch. 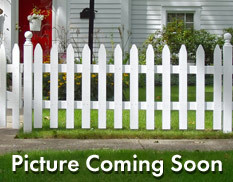 The large variety of numbers of homes makes it where there is always something on the market in Plantation Estates. The schools for the area are Hazelwood Elementary, West Creek Middle and West Creek High. To find out more information on the schools click on this link. Does this sound like an area you would like to see? Just give me a call and we can start your home search together. 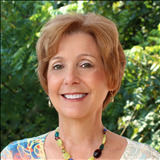 Call Debbie Reynolds at 931-320-6730. See all available Homes for Sale in Plantation Estates here.